Features unique artwork by Randall's Honey Badger. 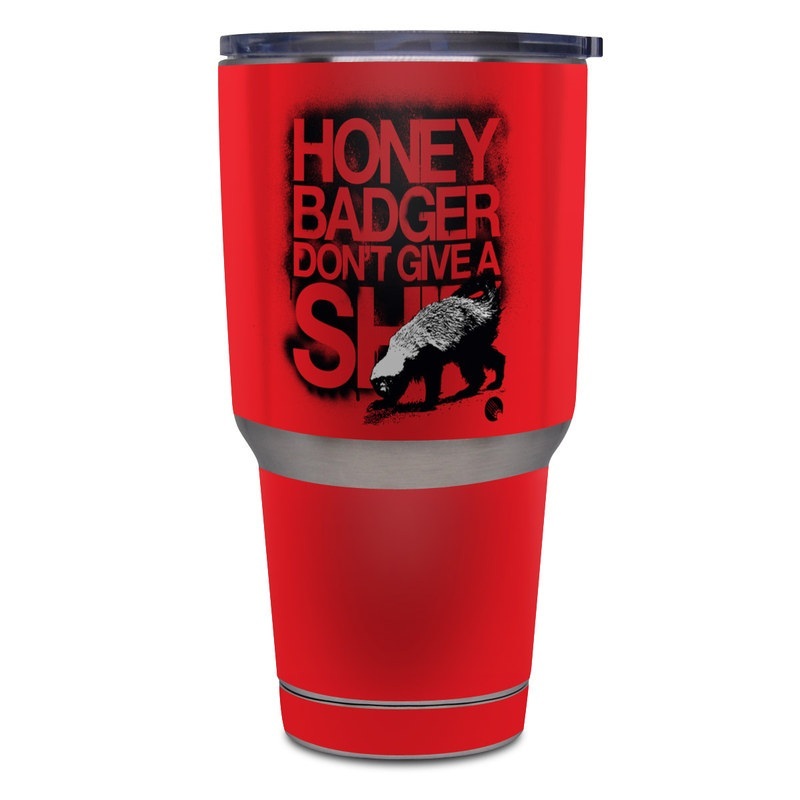 Remember, we offer over 1000 pieces of art as skins for your Yeti Rambler 30 oz Tumbler. Cameron Gray is my favorite artist on here, I own most of his skins and my yeti looks amazing now! makes my yeti very original! !